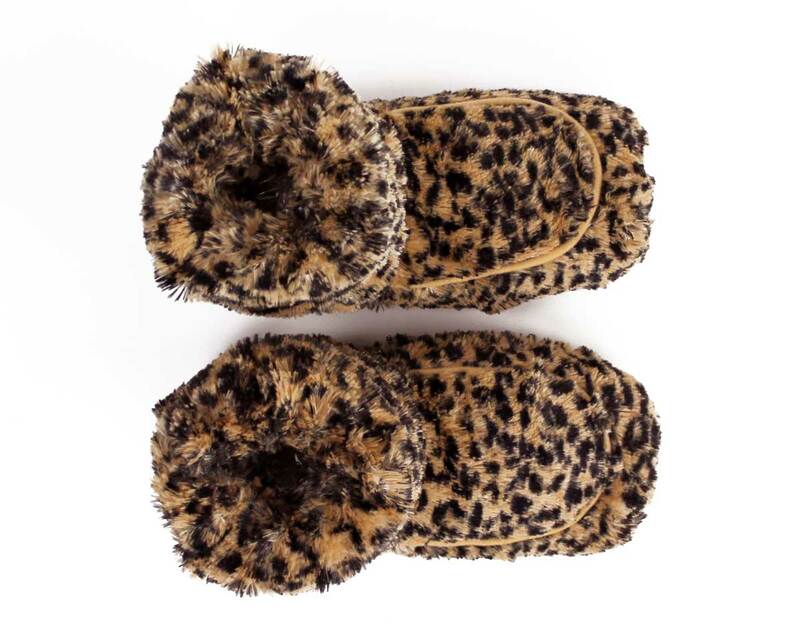 Give your feet the ultimate treat with our microwavable Cozy Leopard Slipper Boots! Filled with specially treated flax seeds and lavender, just pop these babies in the microwave to create healing heat and release soothing aromatherapy. 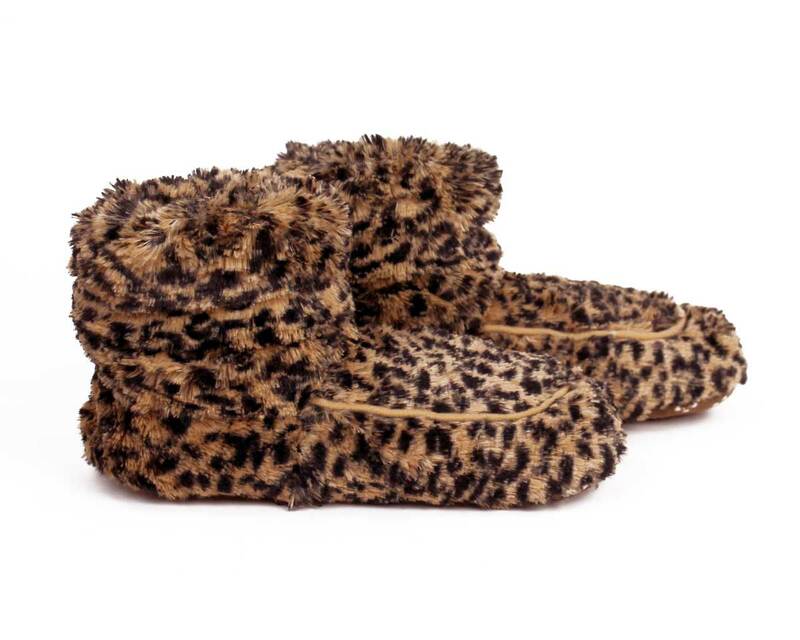 Your feet will be as warm as leopards basking in the sun! 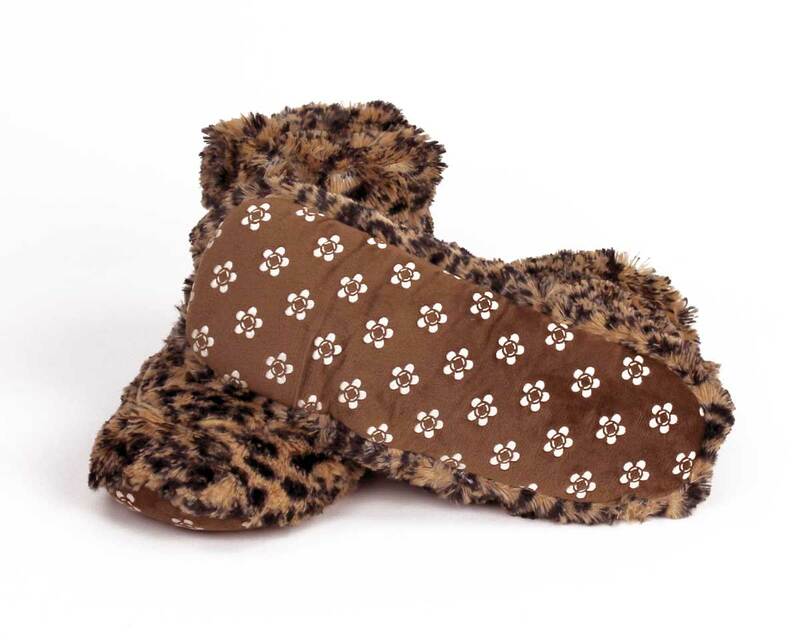 With soft soles, these boots are more of a foot-warmer than a traditional slipper. 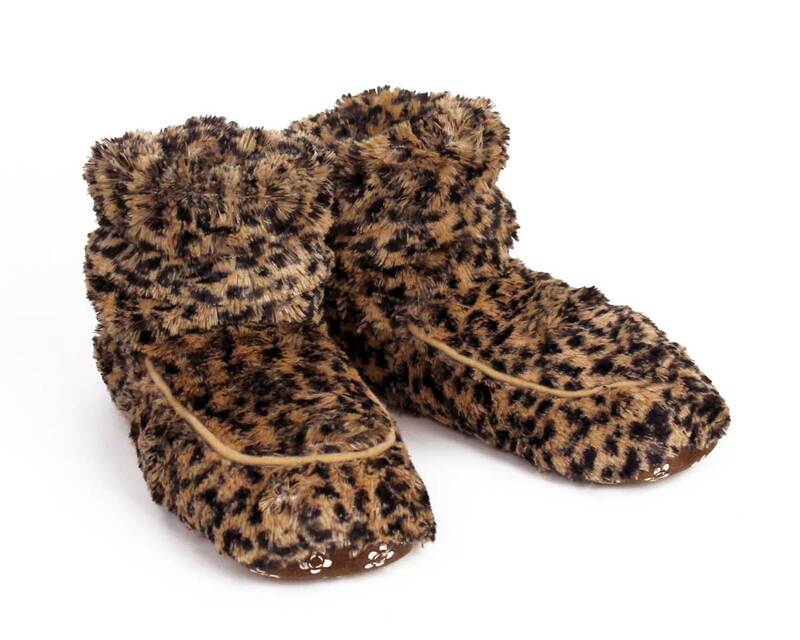 Made of a soft leopard-print plush with non-slip grips on soles. Soft elastic at the ankles gently holds boot in place. I was recently diagnosed with ms and my feet are cold all the time. I have worn three pairs of socks and my feet are still cold. 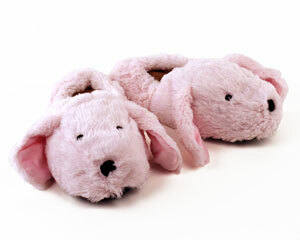 These slippers have changed that completely! My feet are finally warm and I am loving it! Disadvantages: Heavy to walk in when walking is already tough. 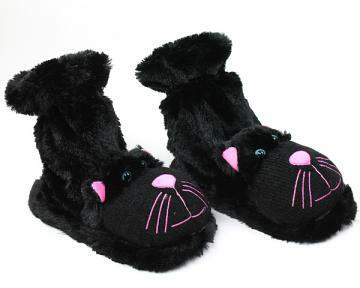 I ordered these for my wife for her birthday. After we stuck them in the microwave to heat them up, I immediately put them on her feet. Her head then proceeded to tilt back, her eyes rolled back into her head, and she let out a relaxing "Ahhhhhhhhh"! They're very fluffy and kudos to the company! Your customer service is TOP NOTCH! 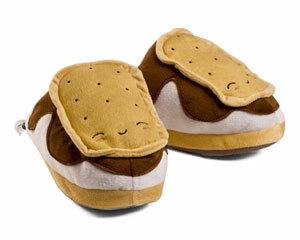 Disadvantages: -They're not really used as slippers. More like socks.